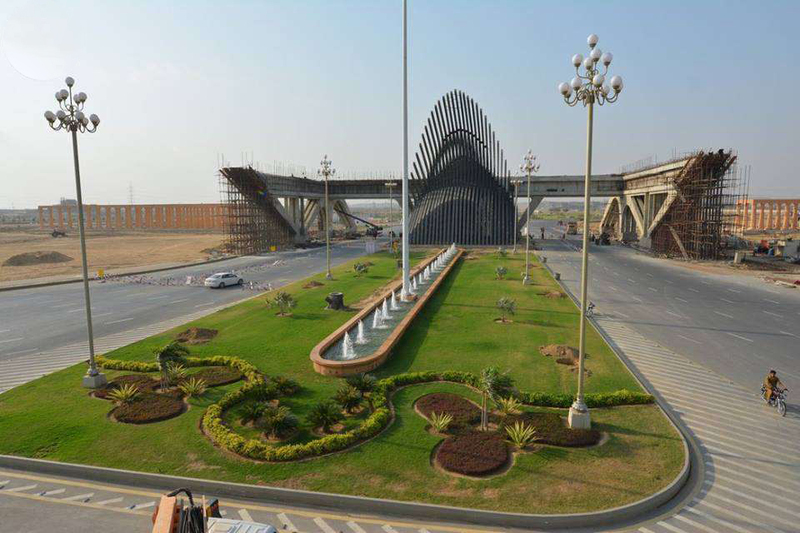 Why Bahria Town Investment is Profitable? 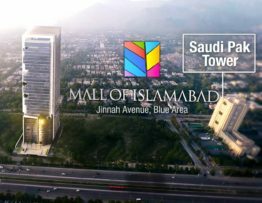 Posted by Bilal AlviBahria TownBahria Town, Bahria Town Rawalpindi, Featured, Investment in PakistanPosted on March 1, 2016 1 Comment on Why Bahria Town Investment is Profitable? 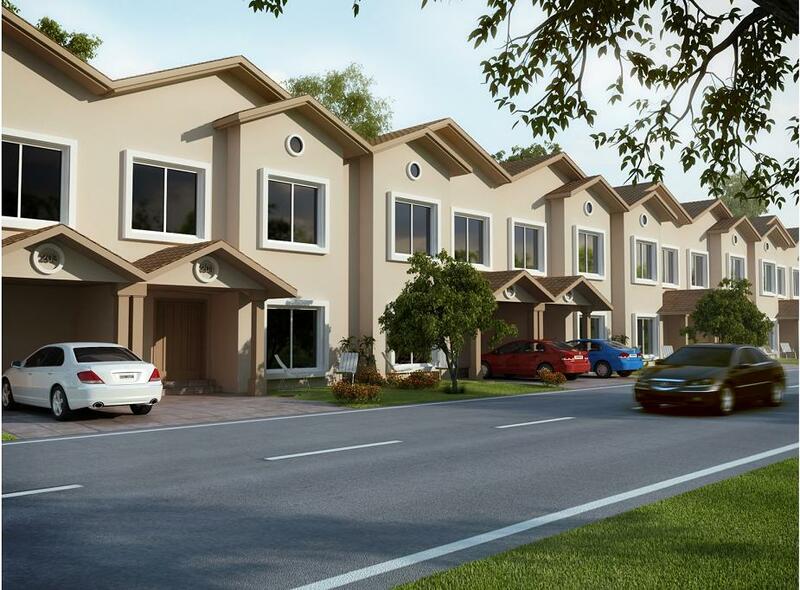 Bahria Town is one of the best real estate projects of Pakistan that has changed the whole trend of the real estate market. 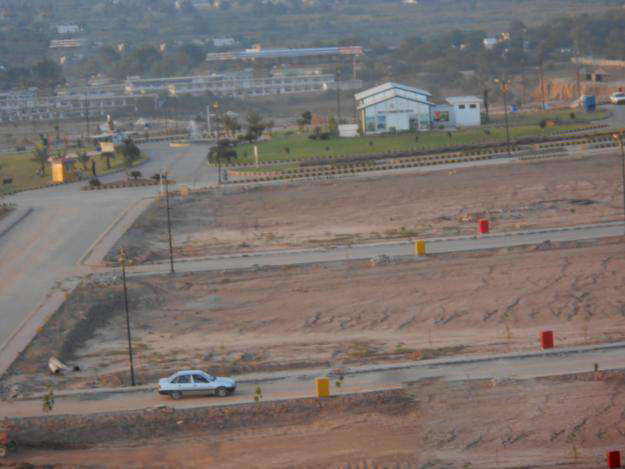 Due to excellent sort of development work and professional customer dealing has made the Bahria Town very attractive not only for the local investors but several foreign investors also. 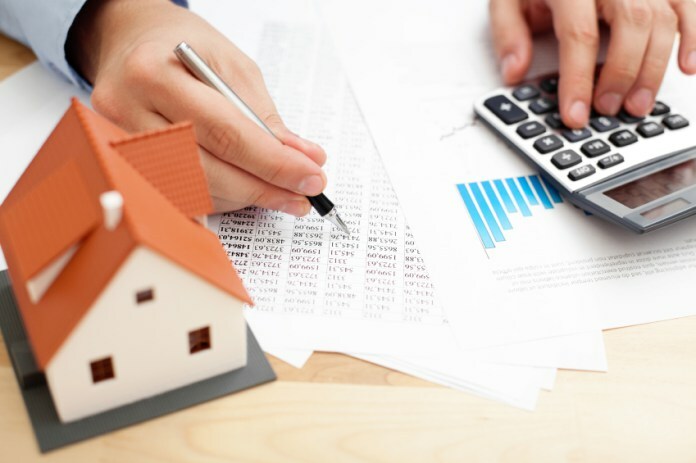 Expatriate Pakistanis who want to invest their hard earned money prefer Bahria Town housing scheme only. 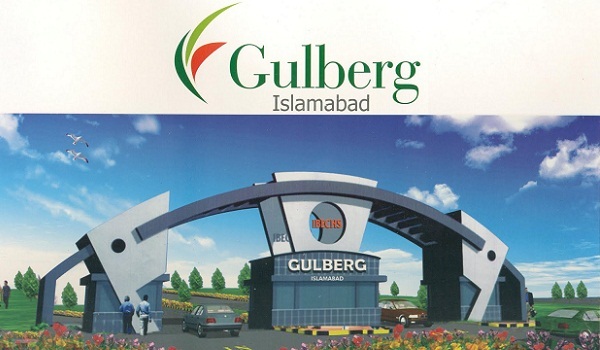 If you are thinking to buy property in Bahria Town Karachi then this is the blog for you. 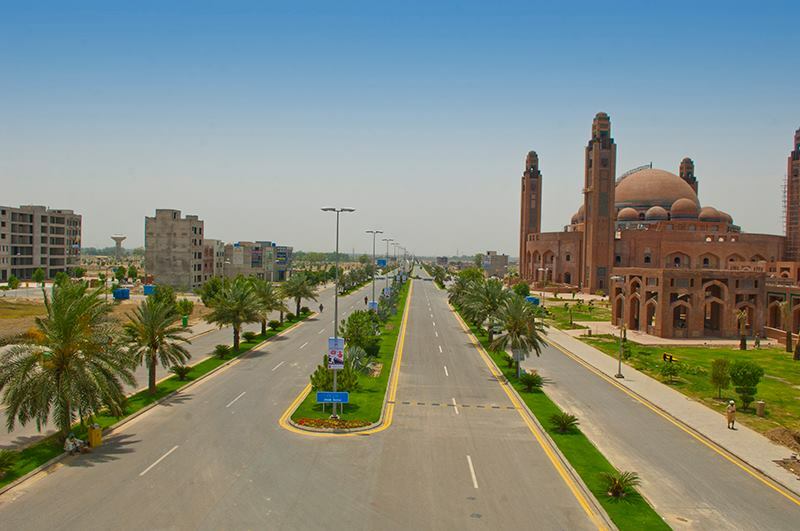 Check new Bahria Town Karachi rates before investing. 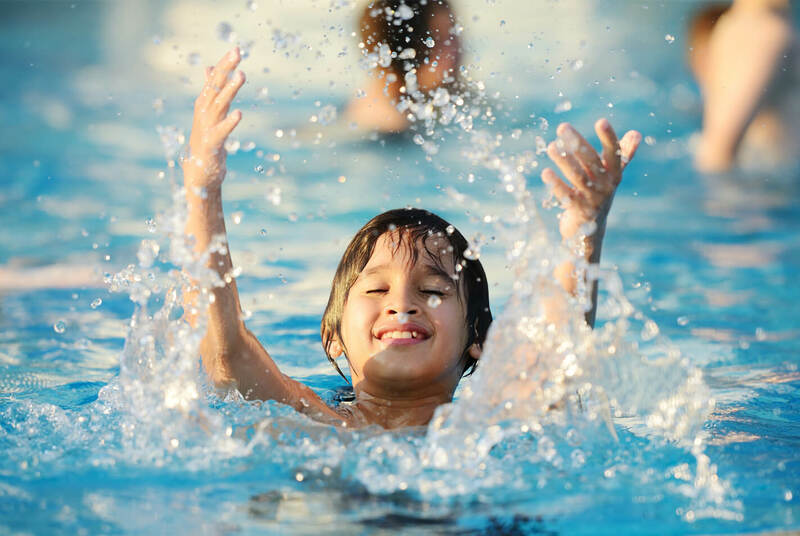 Bahria Sports City development work is underway at a good pace in Bahria Town Karachi and the developer keeps launching new projects.